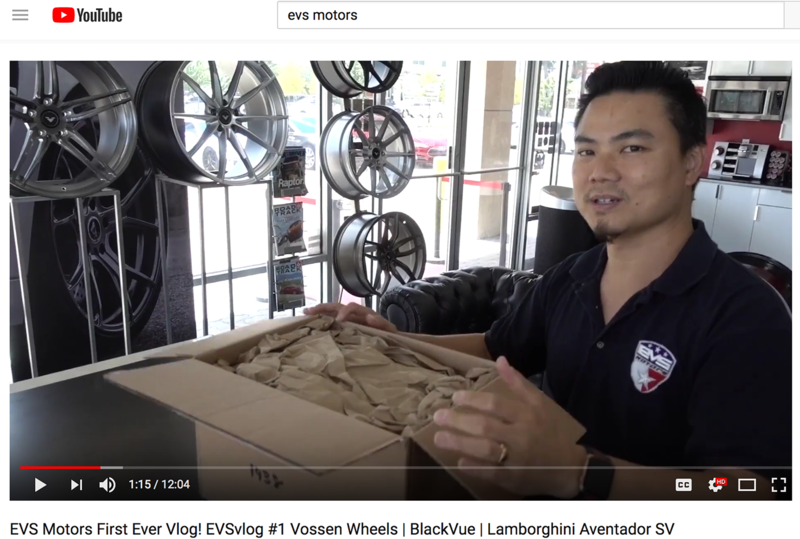 EVS Motors weekly vlog - Every Tuesday - EVS Motors Inc.
Did you ever wonder what’s going on within EVS Motors? Do you like to watch people ‘s daily lives? EVS Motors weekly vlog will be released every Tuesday. In times of social media we realized, clients actually want to catch a glimpse of the “behind the scene” moments. We decided it was time to start bringing our YouTube channel back to life. We post videos once in a while and some of them went viral like our Search&Destroy custom built Hummer H1 driving through the Houston flood waters. To give our clients and followers a little more insight we decided to start vlogging. This means we take footage of things that happen within and around our work day. Make sure to check out our YouTube Channel and our older videos. Subscribe to our channel and click on the bell to get notification every week for our new video. This way you don’t miss out on it. Click here to get to our channel. Check out our first vlog below!